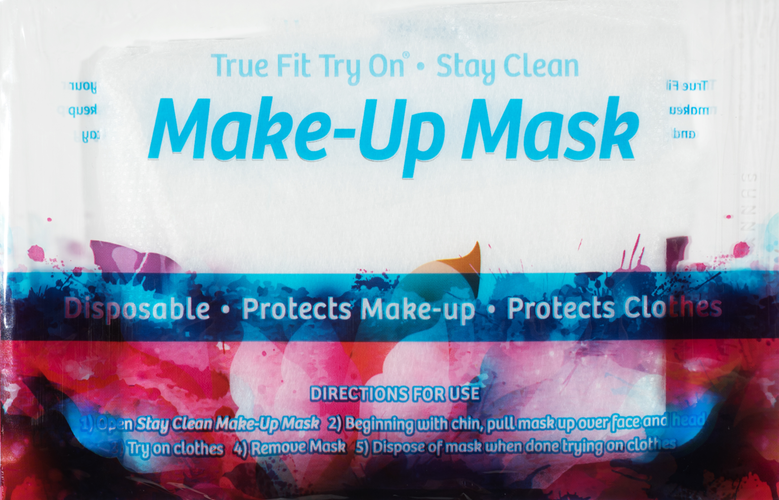 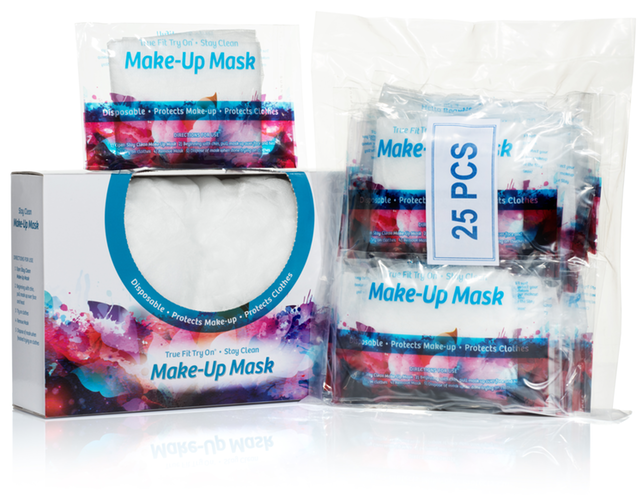 The True Fit Try On® Disposable Make-Up Mask stops the occurrence of makeup being transferred to the garment or earrings snagging the garment, saving retail stores time and money. 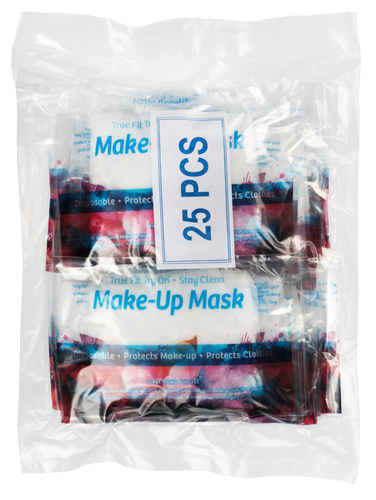 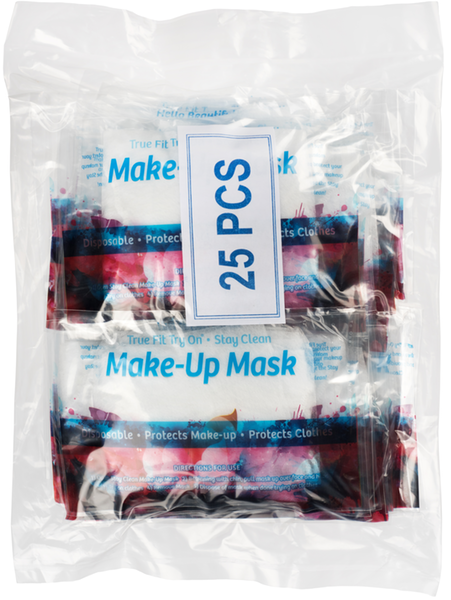 Supplied in dressing rooms for trying on garments, the Make-Up Mask not only protects inventory, it also protects your client’s makeup and hair while trying on garments. 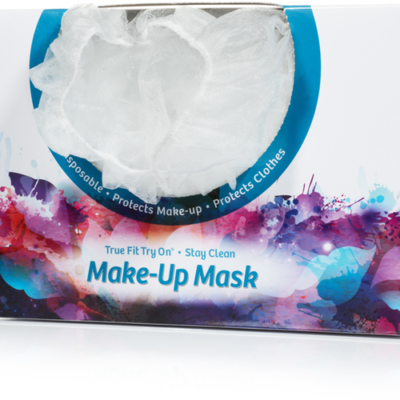 All True Fit Try On® Disposables provide you with the ultimate win-win: you protect your customers and also save your business time and money. 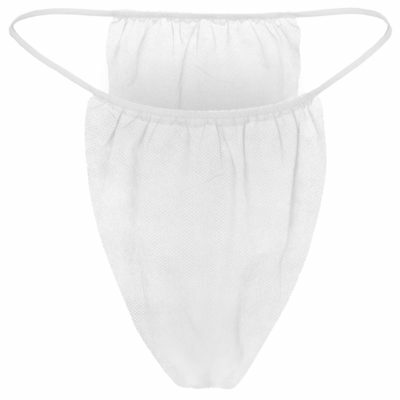 The advantages don’t stop there; find out how our try-on disposables benefit your business specifically.